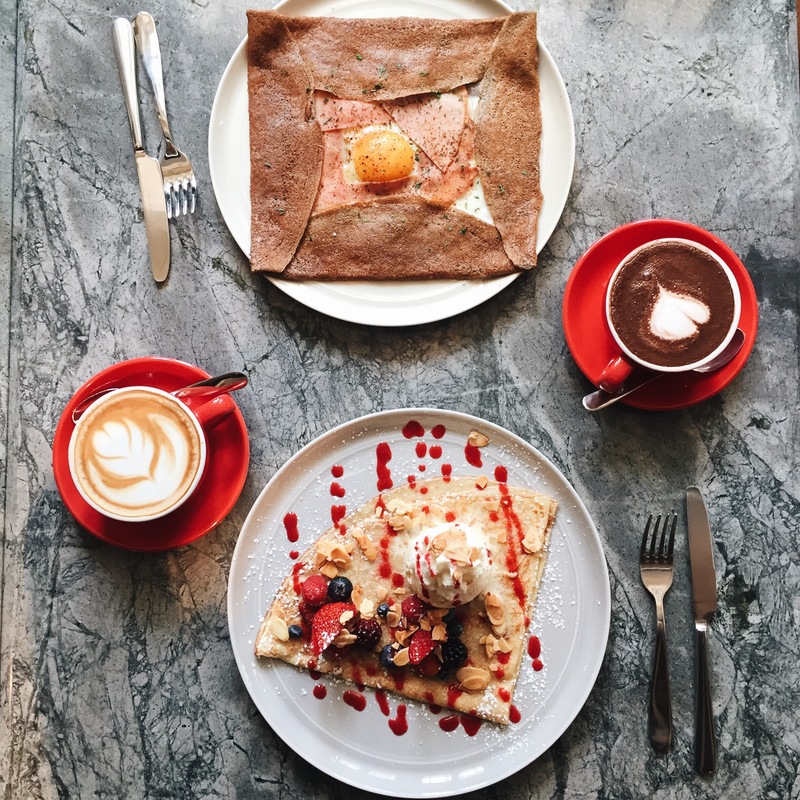 The Daily Roundup serves a tightly curated list of classic French savoury galettes and sweet crepes, made with the freshest ingredients sourced globally, including our 100% organic buckwheat flour from Brittany, the birthplace of crepes in France. The Berries ($16) consisted of a selection of seasonal berries, crème Chantilly, caramelised almonds, red fruit coulis topped with vanilla bean ice cream. The crepe was soft, delicate and chewy. The sourness of the berries balanced the sweetness of the ice cream and cream with the almonds adding a delightful crunch. One of the best dessert crepes I’ve ever had and I highly recommend it. The Complète ($12) had artisan ham, French Comté cheese and a sunny side up. This savoury crepe was lightly charred, but the egg was not as runny as I’d have liked it to be. This failed to impress compared to the sweet crepe. It was also a tad too salty for my liking. The Hot Chocolate ($6) was a thick, velvety and aromatic brew. This hearty cup was rich in chocolate and had the right amount of sugar. The Flat White ($5) at The Daily Roundup is smooth and silky but the coffee is not as strong as usual as the acidity is toned down. Price wise, I thought it to be affordable. Plus, the gorgeous interior space coupled with sweet and savoury crepes definitely left an impression. I would come back to satisfy my crepe cravings. Sun With Moon Japanese Dining & Cafe serves authentic traditional Japanese fare as well as modern Japanese dishes specially created by the executive chef, Mr Toshio Sawai. Kamameshi (釜飯) is one of the signature dishes here. 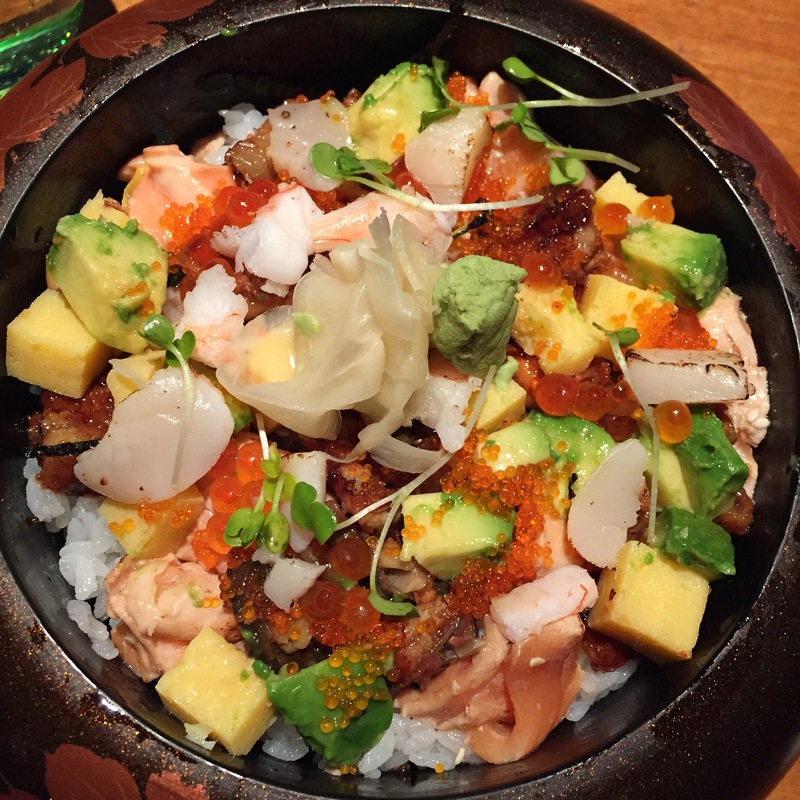 It is a flavoured rice steamed with various ingredients in an iron pot called the kama. 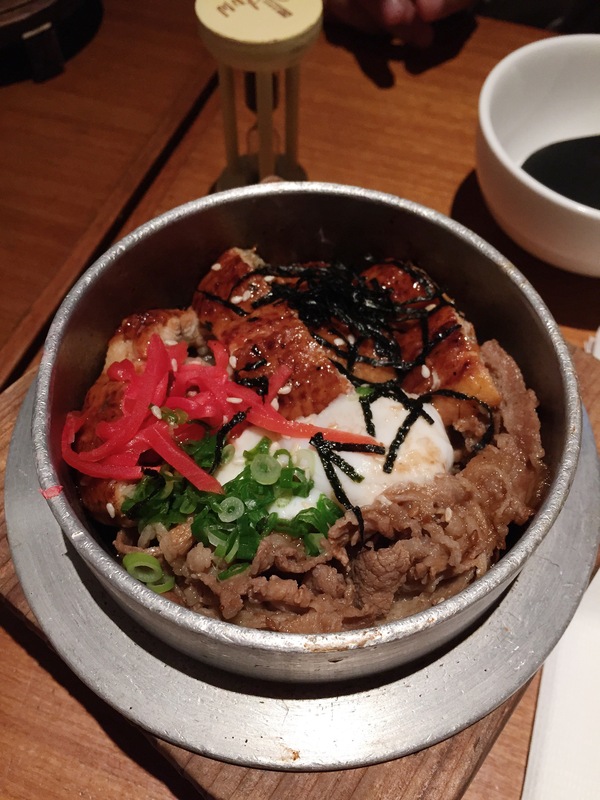 This dish consisted of thick slices of barbecued unagi, thinly sliced yakiniku beef, dried seaweed, pickled ginger, edamame beans, a runny egg yolk, along with mushrooms and chestnuts hidden inside. The unagi was tender and literally melt-in-your-mouth. 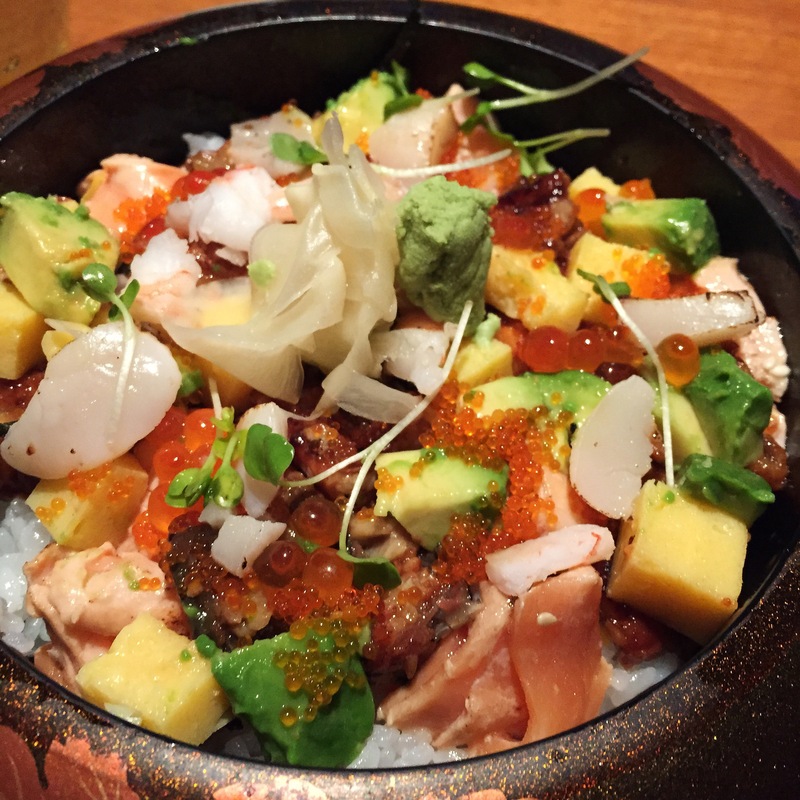 This dish was a bright and colourful mix of fresh sashimi and tamago atop a bed of sushi rice. The flavours harmonised perfectly and was very delectable. 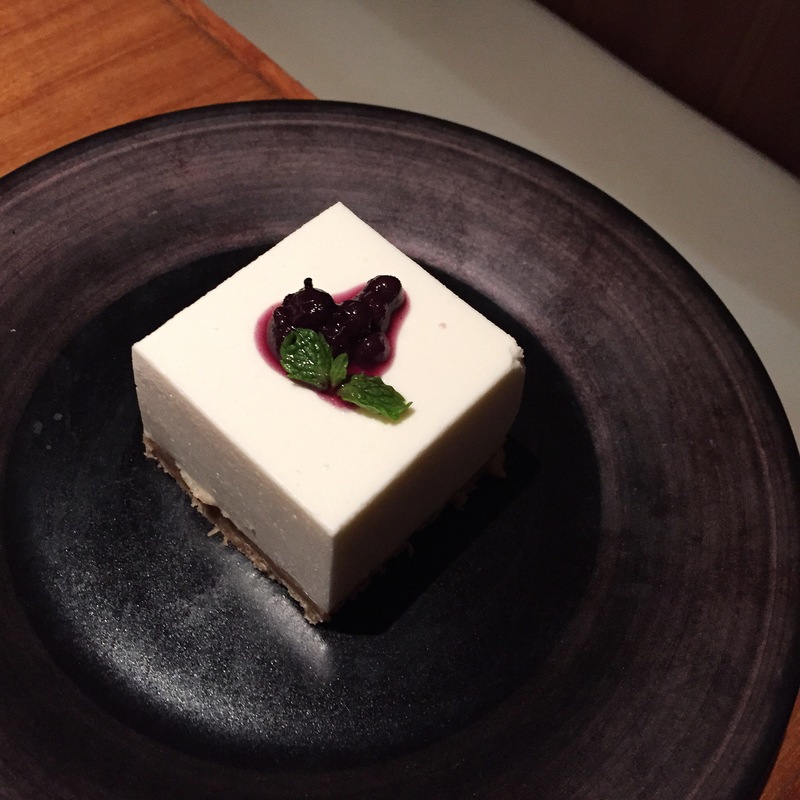 Not only was this cheesecake aesthetically pleasing, it was light with a smooth, creamy texture that was not too overpowering and had a crunchy biscuit bottom. 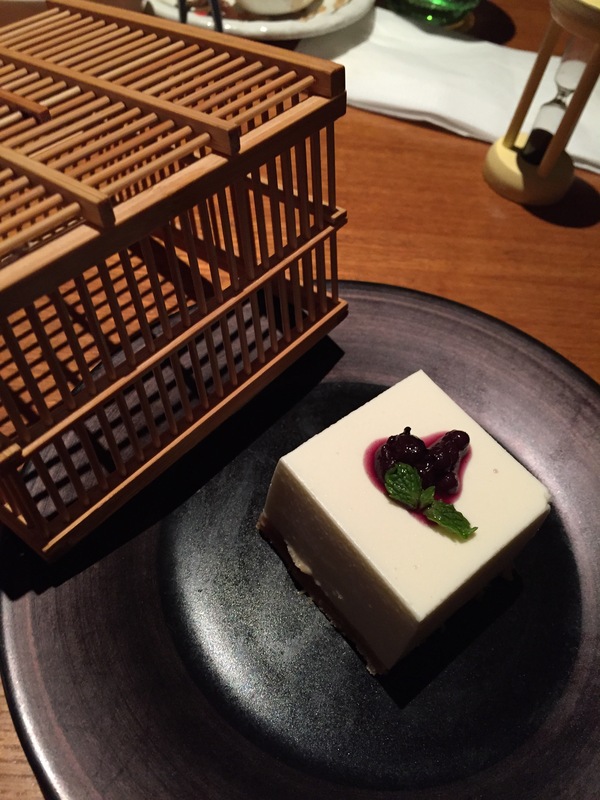 This dessert was a sweet end to our extremely satisfying meal. I will definitely come back. 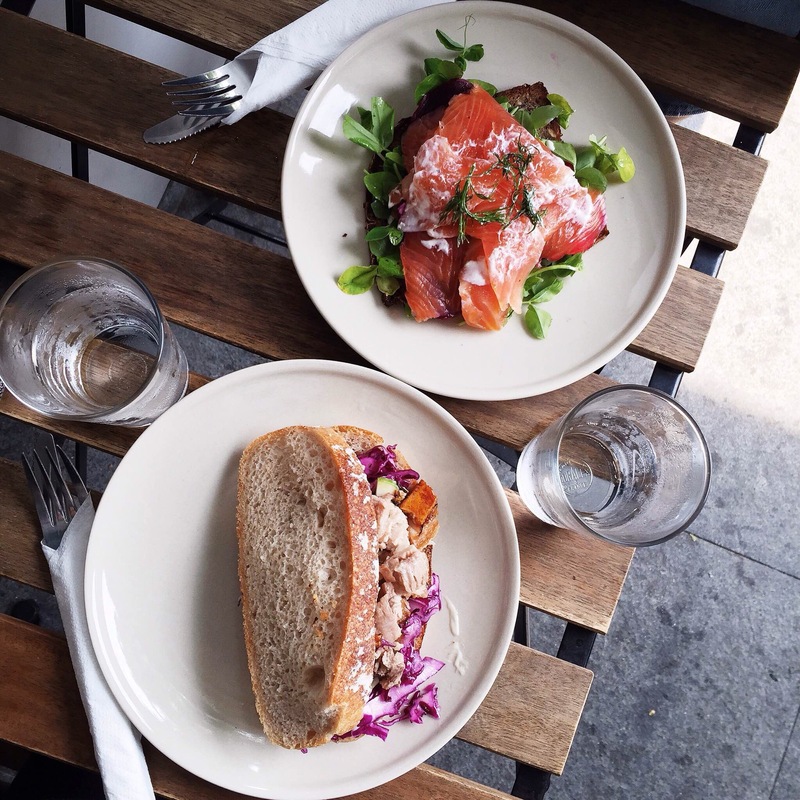 Inspired by the modern Nordic cuisine, Gaest is a small cafe that serves hearty sandwiches on freshly baked homemade bread, vibrant salads, and freshly ground coffee. 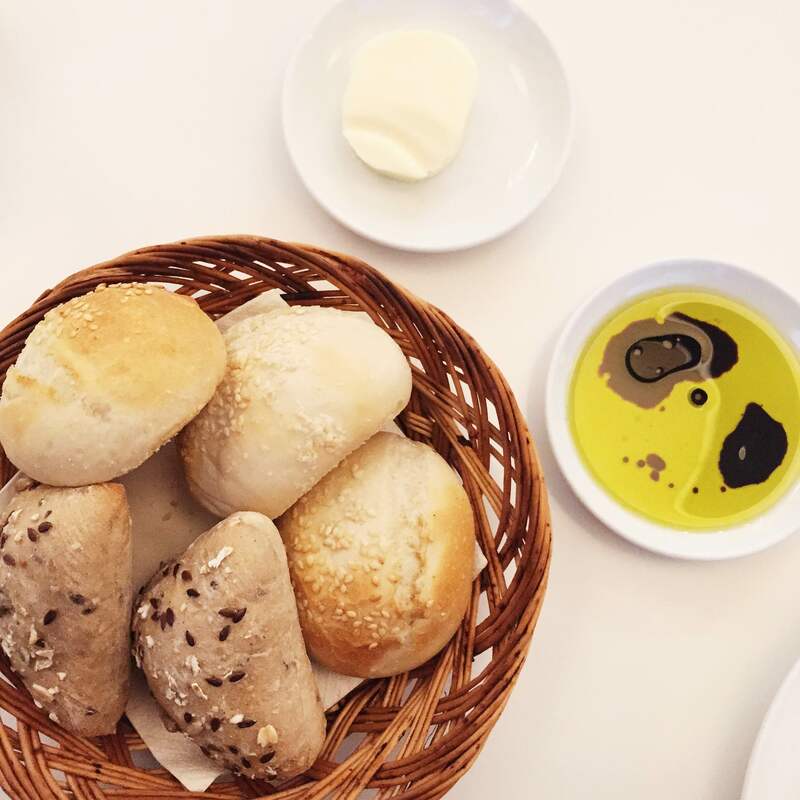 Their lunch menu is simple – sandwiches and drinks. Service is extremely warm and friendly too. A popular dish here is the Pulled Pork Sandwich. 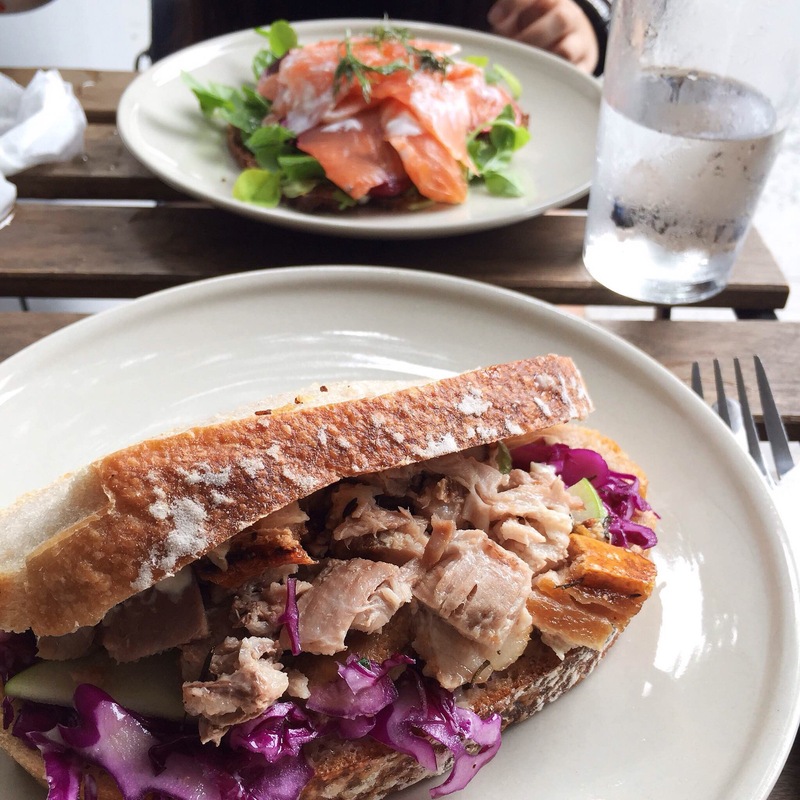 An absolutely satisfying and generous combination of succulent and juicy roasted pork with crispy, crackling skin, refreshing slices of green apple, orange marinated red cabbage and mustard mayo. The sandwich bursts with a cacophony of flavours – sweet, sour and savoury. It was incredible although the toasted sourdough bread crust was a bit hard to cut through. We also ordered the Smoked Salmon Sandwich ($15). There were thick slices of luscious smoked salmon with plenty of rocket leaves, beetroot slices and topped off with horseradish cream. Odd combination but it went well together. I also loved their concept of open sandwiches that were beautifully presented. I enjoyed this meal very much and would definitely be back again. 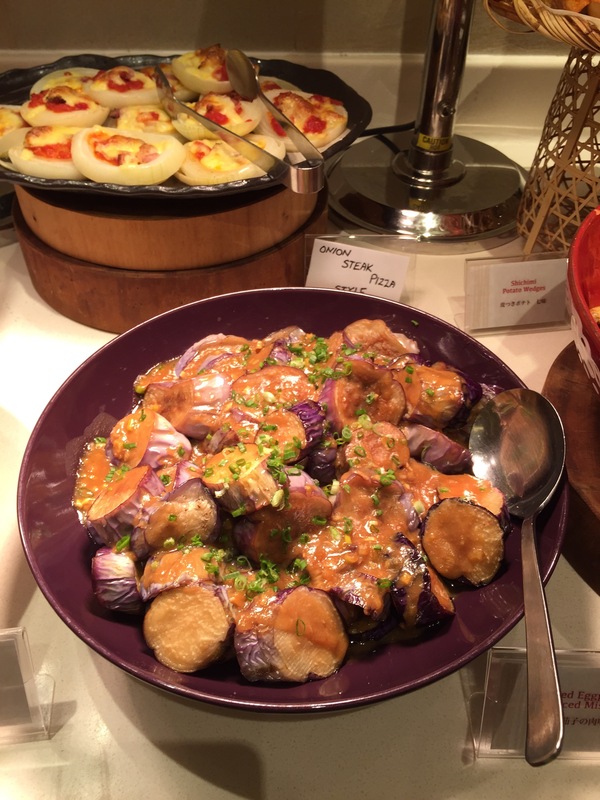 Thai cuisine is known for being exquisite, with its subtle mix of underlying flavours together with the stronger salty, hot, sour or sweet taste. Nakhon Kitchen doesn’t disappoint, serving up authentic Thai dishes at affordable prices. The pandan chicken here is highly recommended and I could see this dish on almost every table. The chicken was highly aromatic and very fragrant as it was seasoned with spices. It was very palatable and tasted even better when dipped into the sweet and spicy sauce. Thai curry comes in green, red and yellow. Yellow curry is sweet and has milder flavours compared to the red and green curry. 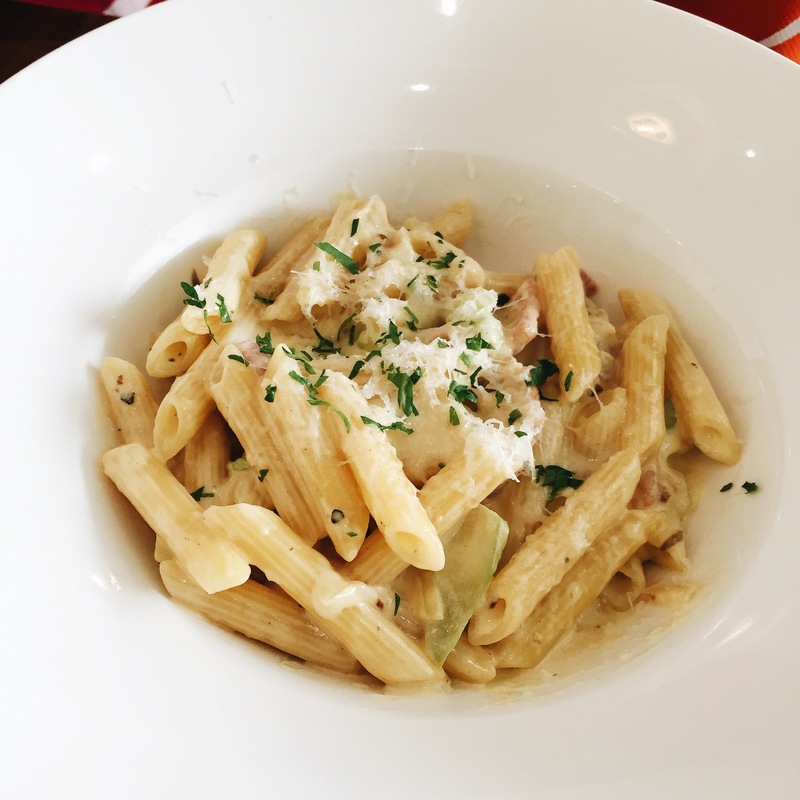 It was hot and had a myriad of flavours – the best one I’ve tried so far. After that burst of exotic taste, the Thai Iced Tea ($3) was the perfect drink to balance out the heat and spiciness of the dishes we’ve had. Nakhon Kitchen’s version had a stronger and more distinct tea taste. It was also not too sweet. Overall, Nakhon Kitchen serves satisfying, authentic and fiery Thai food with a juxtaposition of flavours at wallet-friendly prices. Service is fast as well. I can see myself coming back here soon. So, what’s so good about açaí (pronounced ah • sigh • ee)? The açaí berry is low in sugar and packs in more protein than an egg. It also boosts heart health, enhances athletic performances because it increases energy levels and contains anti-aging properties. 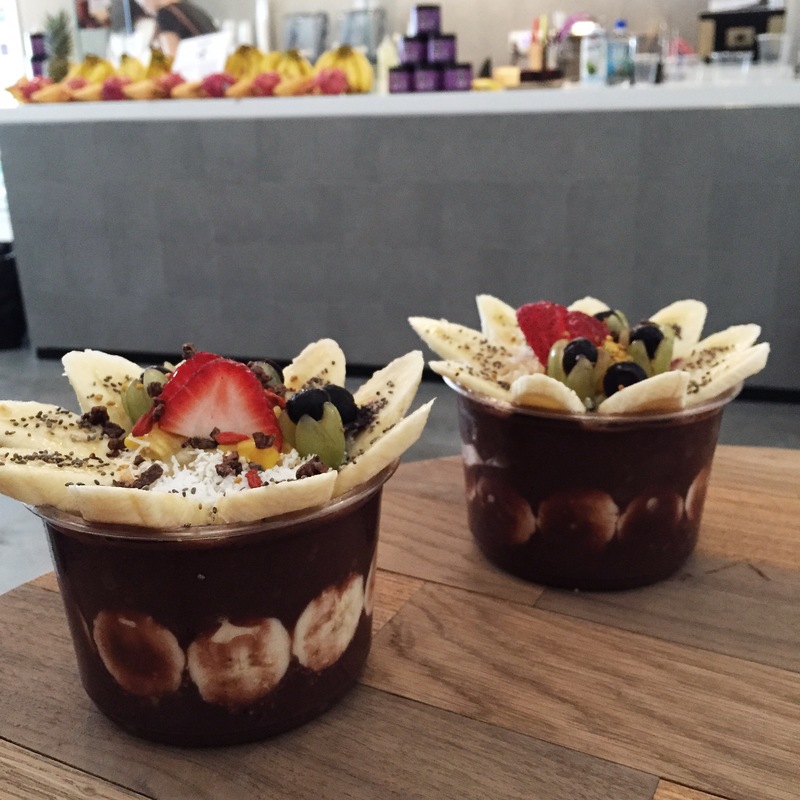 Project Açaí is Singapore’s first dedicated açaí superfood café and it aims to show that healthy eating is not hard. They serve purely açaí bowls ($6.80, $9.30, $13.50) and smoothies ($8.50) – Beach Body To-Go, Yogi Wannabe-rry, Where My Chocolate Abs? We ordered a large açaí bowl which consisted of an açaí-blended base with granola, freshly cut fruits of bananas, strawberries, mangoes and topped with coconut shavings, goji berries, chia seeds and bee pollen. It was really refreshing and the açaí berries tasted like a mix berries and chocolate. It was so amazing I can’t believe that it’s actually healthy. Project Açaí is without a doubt my new go-to option for guilt-free desserts. 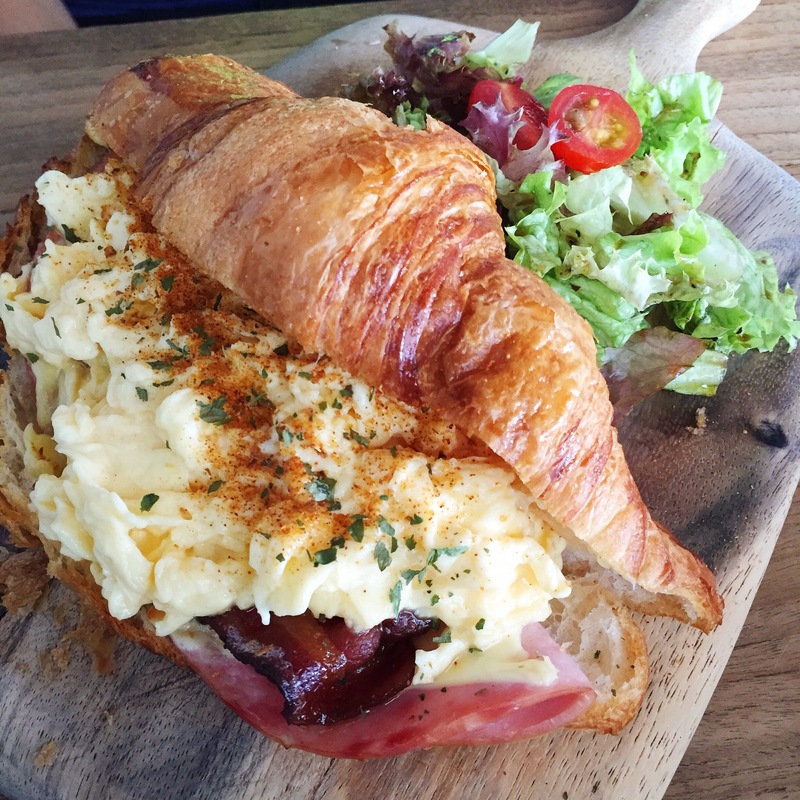 Grub is located right smack in the middle of Bishan-Ang Mo Kio Park. Despite its out-of-the-way location, it can gather a legion of burger-loving fans, even on weekdays. So we spent about half an hour searching for Grub in Bishan Park, walking around aimlessly, looking for a white building in the midst of all the lush greenery. In the end, we found out we were 2.3km away from our destination. After walking another kilometer, we were tired and starving so we took the bus to Bishan-Ang Mo Kio Park, where we found out both parks were separated by a road. 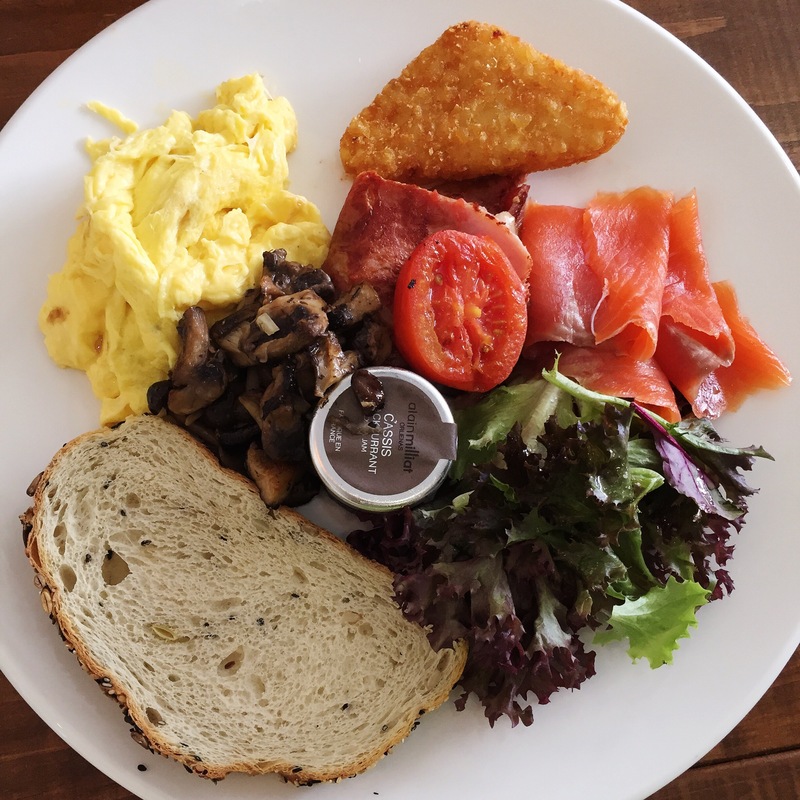 Grub is a warm and cosy cafe that greets you, plenty of dark wood with red brick walls. The ambience is great and the staff are very friendly as well. The crowd is mostly young adults, families and a couple of office people. 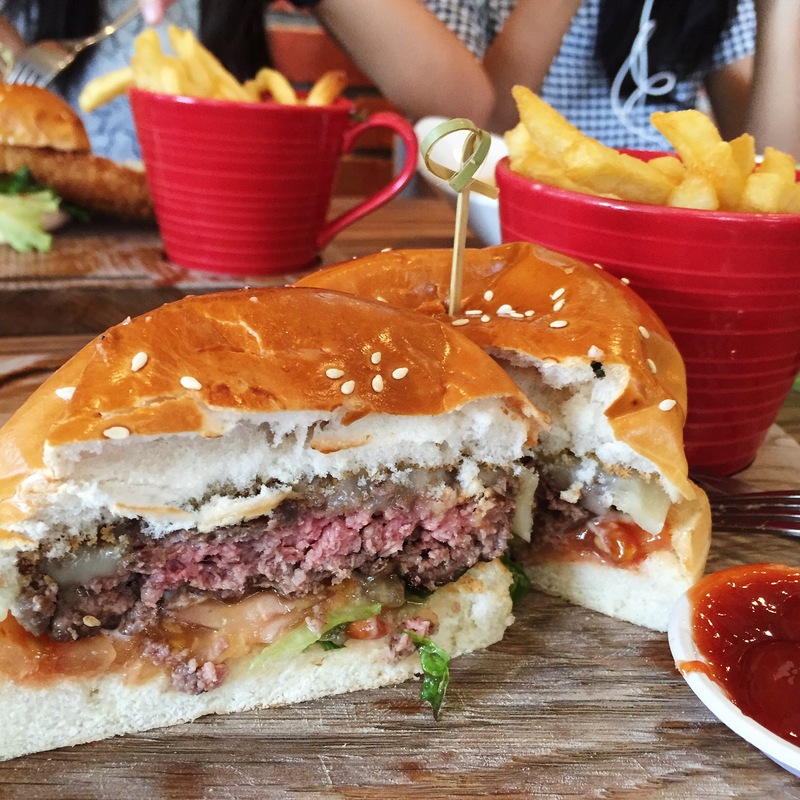 Burgers make up most of the cafe’s menu, no doubt marking its specialty here. An added bonus is that everything is reasonably priced. The waiting time for the food is quite short too. 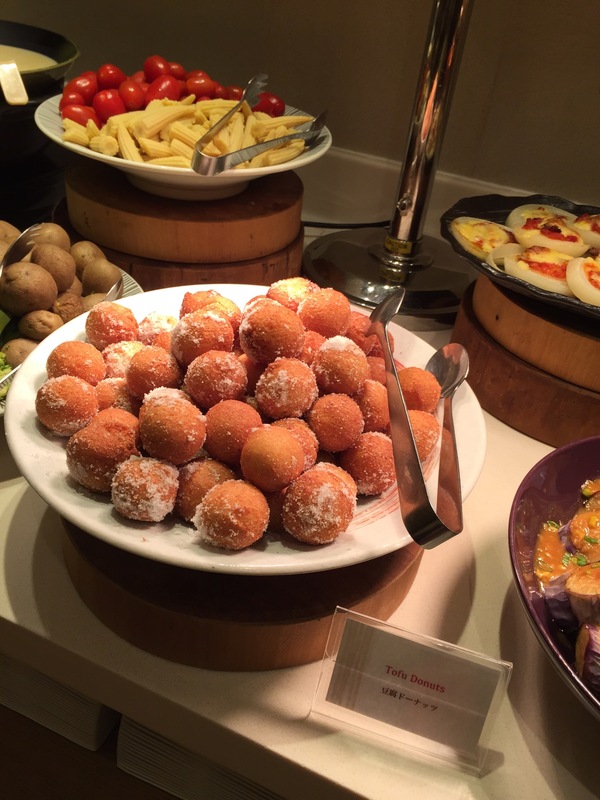 One of the main attractions here is the churros. The churros are crispy on the outside, fluffy in the middle and crusted with a decent layer of cinnamon sugar. They were definitely better than average and not dense like some of the ones I’ve tried. In my opinion, Habitat Coffee’s rendition is still the best. On the down side, the sauces were watery and not thick at all. It might be due to the fact that the cafe was closing in about an hour. I’ll give it another try next time. 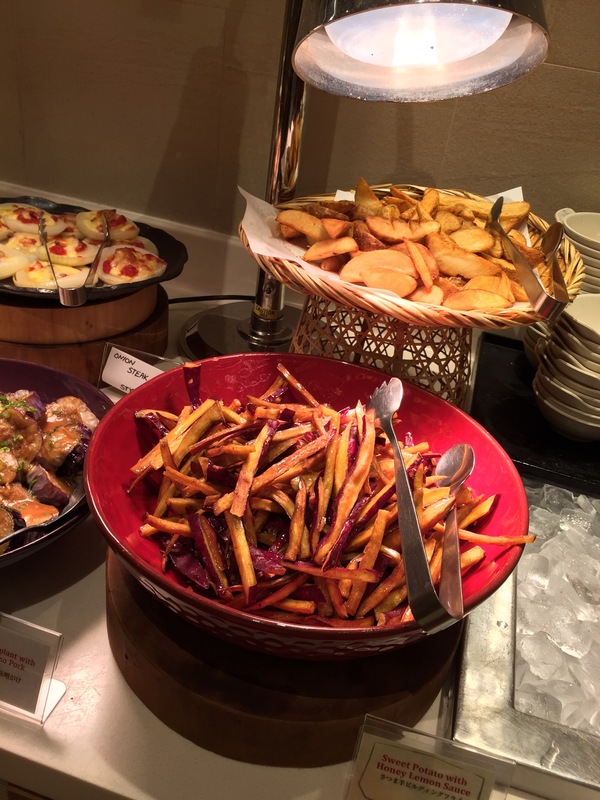 Another favourite here is the mentaiko fries. It’s a mountain of perfectly golden crisp fries drizzled with creamy, flavourful mentaiko sauce and a generous sprinkle of nori seaweed. 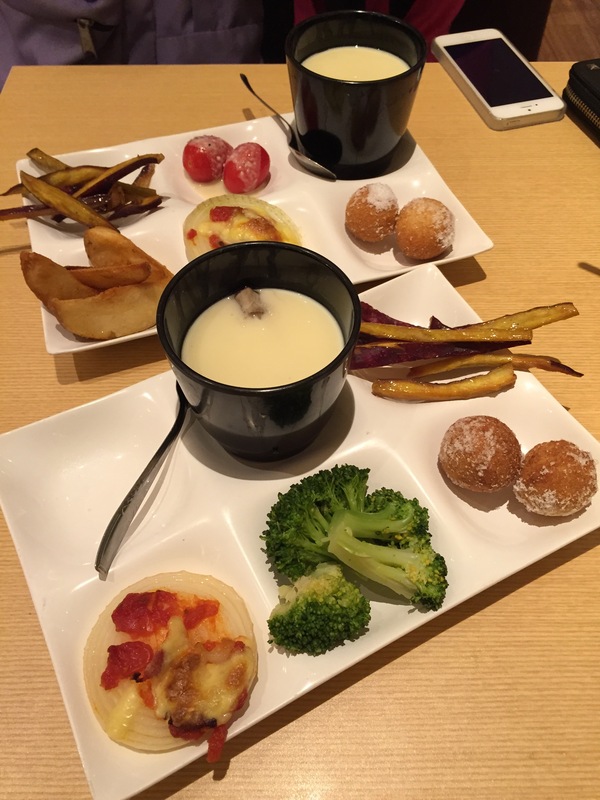 They even give you more mentaiko sauce on the side – not that we’re complaining! A classic combo made up of beef, lettuce, tomato and cheese. 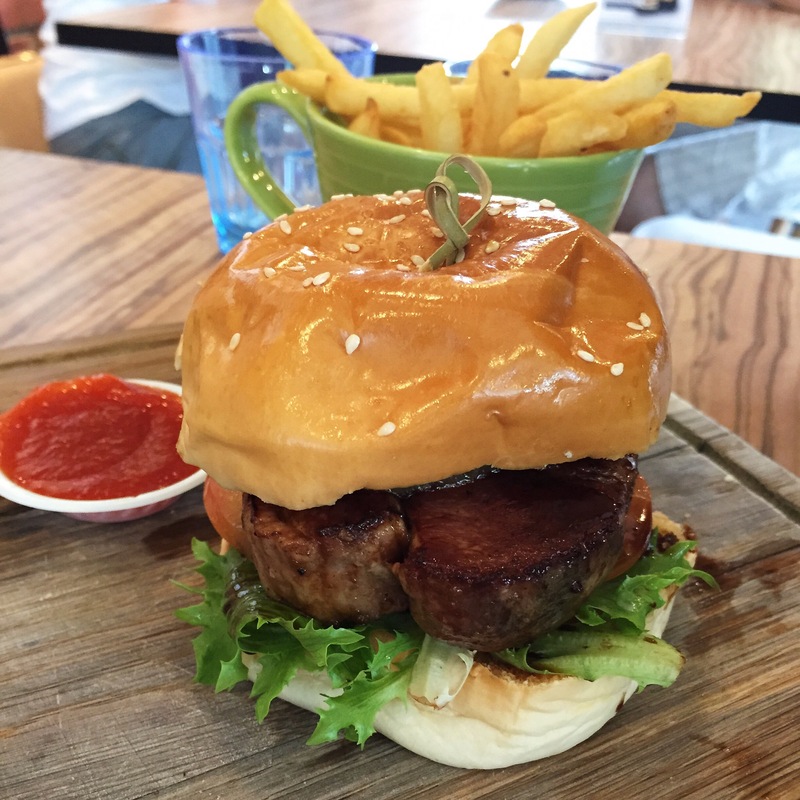 The patty is made up of grass-fed beef which was juicy and tender. The cheese is melted and the buns are soft and have a bit of sweetness that brings the dish together. I love how the fish is bigger than the buns. The fish was crunchy outside and the fish was flaky and well-cooked inside. It was on the dry side but the tartar sauce made up for it. You can even dip the burger into the mentaiko sauce for best results. The pork was a bit hard and tough for my liking. Perhaps it had been sitting out for too long before we took a bite. It’s not too bad; the sauce was refreshing. However, Grub is still a good place to satisfying your burger cravings without burning a hole in your wallet. 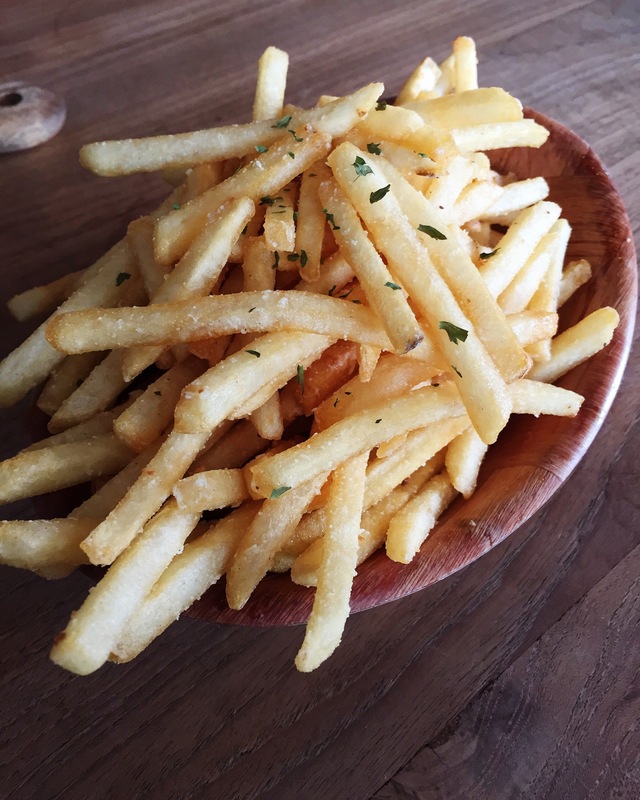 Also, who needs truffle fries when you can have mentaiko fries? I’m definitely coming back. Pacamara Boutique Coffee Roasters is probably one of the most hipster cafes in town due to its minimalist theme. The inside of the cafe is very modern, with white walls and white lights and smells strongly of good coffee. It has an extensive food and drinks menu but prices are on the steep side. 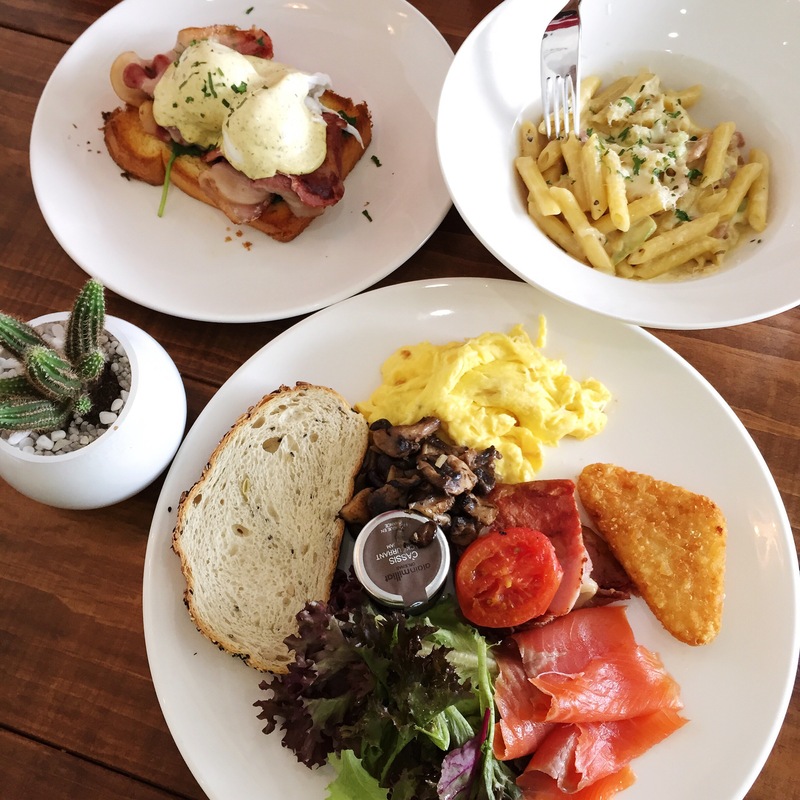 Brunch items go for $16-$20 and drinks from $4.50 onwards. Our smoked ham was replaced with bacon, because apparently, they’ve run out of smoked ham even though it was only morning. Additionally, the toasted brioche was too crispy for my liking. Of the two poached eggs, one was horribly overcooked and almost became a hard-boiled egg. The truffle taste was barely discernible as well. I was disappointed by this dish as the description looked rather promising. Being the most expensive item on the brunch menu, I expected way more. The dish came with a single, sad piece of hard toast and a soggy-looking tomato. The hash and mushroom were your average store-bought items. The scrambled eggs were done quite poorly. They were bland and overcooked. The cafe ran out of sausage, too, so that was replaced by smoked salmon which was pretty good and not too salty. The dish came with a mini jar of blackcurrant jam that tasted way too sweet. This was not bad, I felt that the cream sauce wasn’t too thick and just right. With such a relatively high price tag on its food, I honestly expected more from this cafe. The decor was so promising, but I was let down by the quality of the food here. Hopefully their coffee is much better. But I know I won’t be back to try it anytime soon. 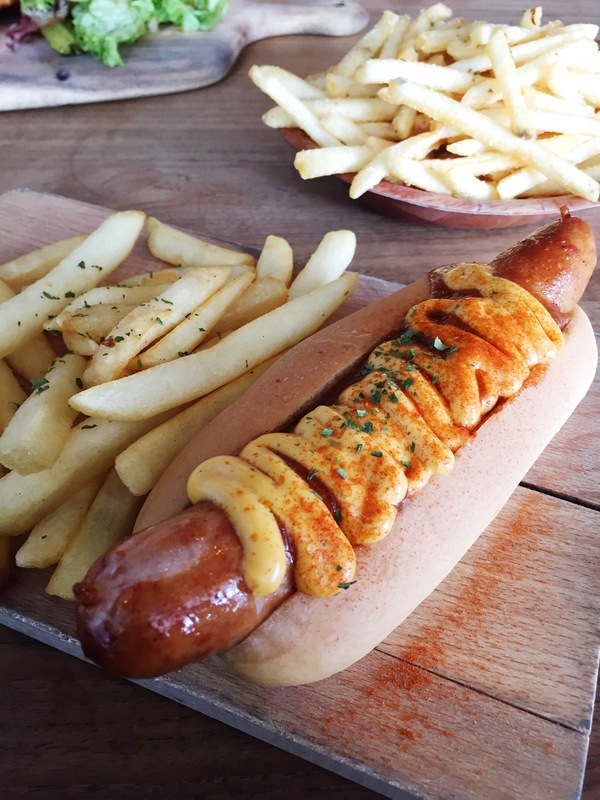 Lola’s Cafe is a self-proclaimed backyard cafe that takes pride in serving unpretentious and heartwarming comfort fare in a playful and casual environment. 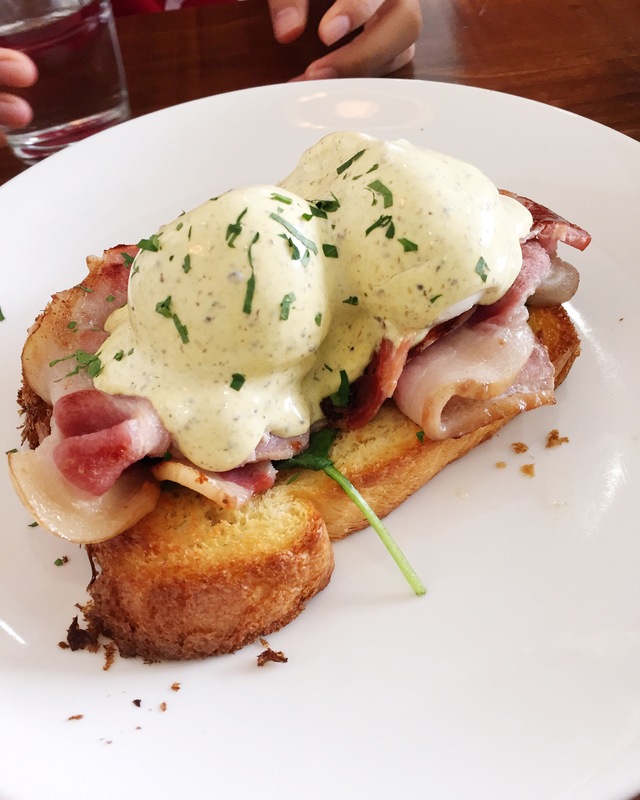 Best known for its brunches, Lola’s is yet another cafe that has a huge following and is able to draw a crowd at any time of the day – especially during lunch hour. Delicious shoe-string fries generously seasoned and drizzled with truffle oil. The truffle taste was strong so there was a lot of flavour in the fries. 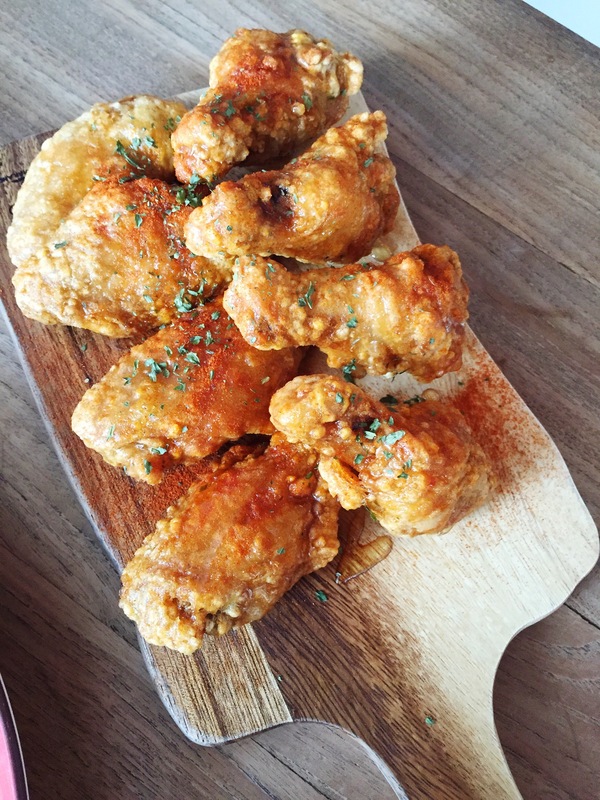 A must-try at Lola’s is the chicken wings. 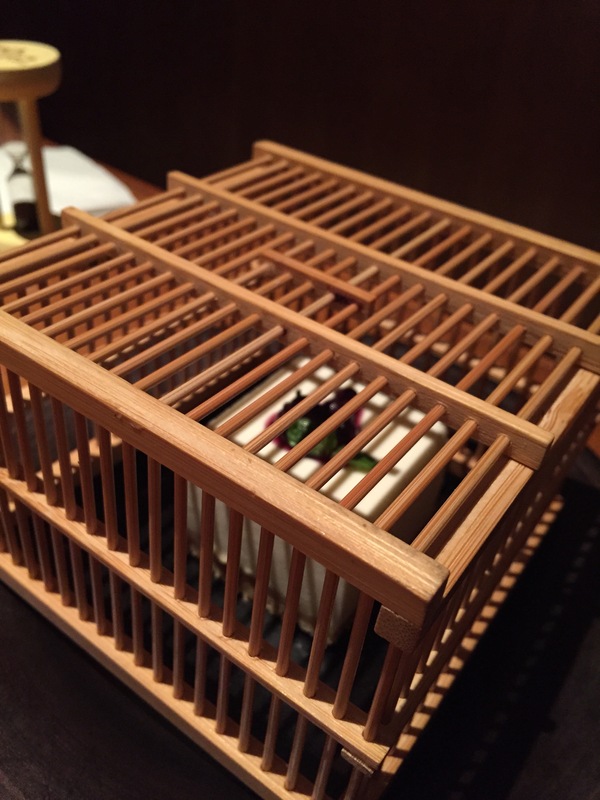 I could see this dish on almost every table and I could understand why. They were pretty amazing. The crispy chicken wings were fried to perfection without being too oily. The meat was tender and juicy as well as addictive. The honey drizzled on top and the paprika seasoning complemented the chicken very well. However, I feel that I can remake this at home. This was so-so. The best thing about this dish was the sauce and its price. 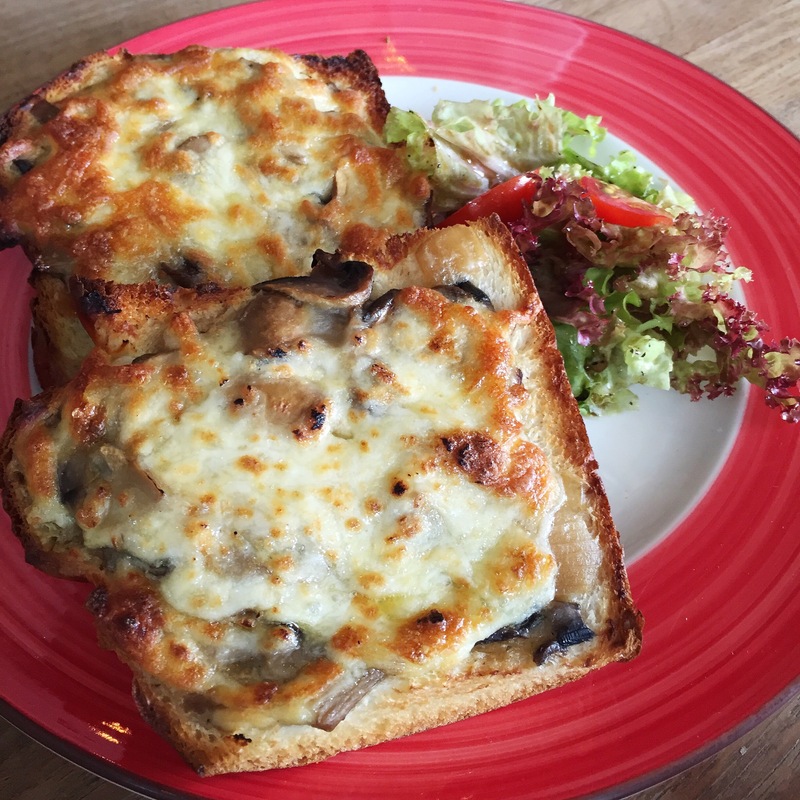 The mushrooms were nice and there was a generous amount of cheese on well-toasted bread. 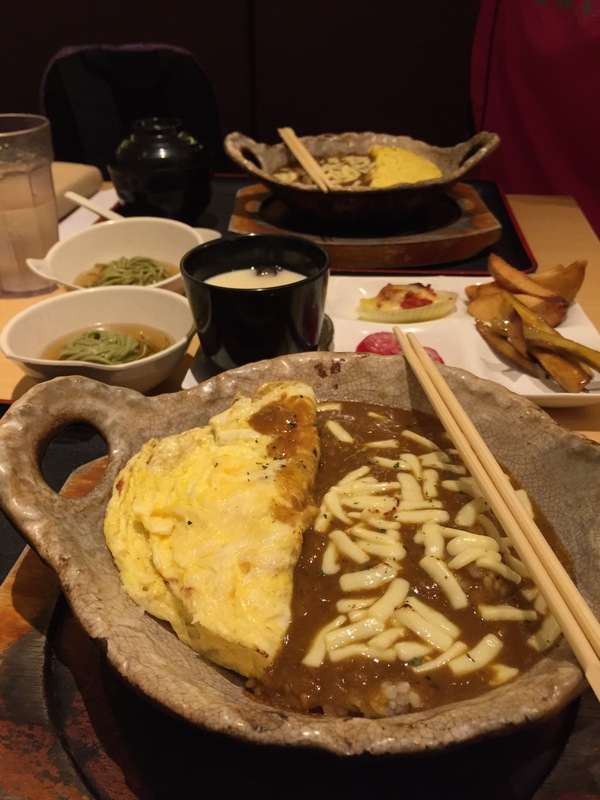 Although it looks small in portion, my friend who ate it said it was very filling. The scrambled eggs were fluffy and great. The croissant was flaky and crispy yet soft on the inside. Instead of being salty, the bacon was sweet because of the honey which was a nice change. My friends also loved the balsamic vinegar dressing on the salad. All in all, Lola’s Cafe is a lovely little cafe that is rather small but cosy and serves up heartwarming food. I don’t think I’ll be there again so soon but it definitely lives up to its reputation and is worthy of a try if you haven’t already been there.